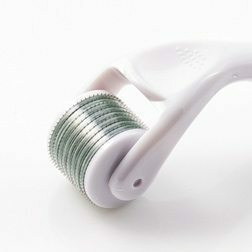 Amara are the leading clinics in Ireland for skin treatments. PRP (Platelet Rich Plasma) Treatment is often referred to as The “Vampire Therapy” and is now available from Amara Clinics in Dublin. 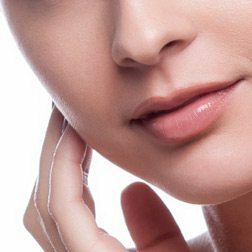 This seriously special Hydrafacial leaves skin super hydrated, plumped and glowing not just improving its appearance, but it’s actually restoring youthful, healthy skin. There are several ways to treat acne depending on severity and desired results. Our experienced skincare team can help you choose the right acne treatment for you. 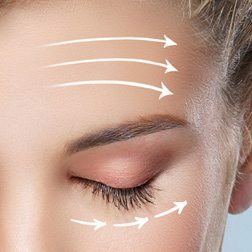 Anti-ageing & Anti-wrinkle treatments can help improve wrinkles/lines, maturing skin, loss of collagen and signs of ageing. Now available in all our clinics. 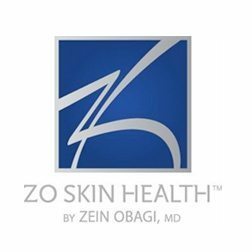 ZO Skincare Treatments now available in Dublin – What’s the Fuss and who is Dr. Zein Obagi? Now the secret is out! Find out more about ZO & talk to Amara today. 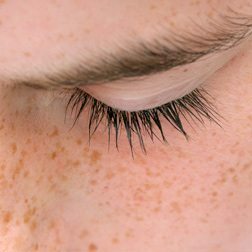 There are several pigmentation treatments depending on severity and your desired results. Our experienced team can help you choose your perfect treatment. 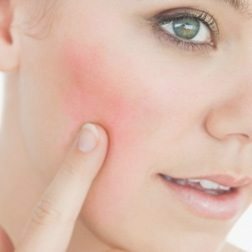 Rosacea is a chronic skin condition that can affect your whole life. 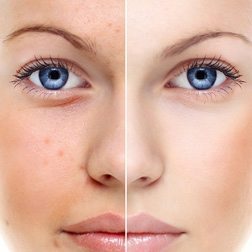 We can help you with our Rosacea treatments available from Amara Clinics in Dublin.